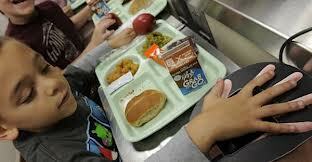 AccMeals : Accurate Meals school software applications. 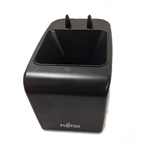 Accurate Meals POS now has the ability to use Palm scanners to quickly identify students. This interface even works with kindergarten students. All Accurate Meals software applications were totally rewritten to provide the same excellent flexibility and accuracy you expect for speed of processing and reporting. Now Inventory has been released with the same features and tested in three districts. 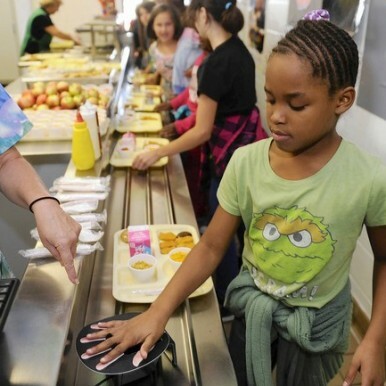 The new system is designed explicitly for district food services requirements. Products are easy to locate by text descriptions with full search. No remembering unrelated product ID numbers. It also features multiple warehouses, FIFO product valuation, and supplier orders. Hand held Pocket PC's can be used to speed data capture with UPC bar code scanning. Receiving features easy distribution of discounts and freight costs for more accurate tracking of costs. Sample screens for Inventory, Accurate Meals POS, Free/Reduced applications, District Summary and Oregon State Claim filing are showned by the buttons on the left. Announcing New Accurate Meals Web Service to allow parents to view student balance and 30 days of transactions. where parent selects school and enters district student number. All schools using Accurate Meals POS now have the option to automatically export active student balances and 30 days of transactions. Then the district web site can call our server to display the information for a student by School and District Student Number. Above is a link showing an example of the data format.